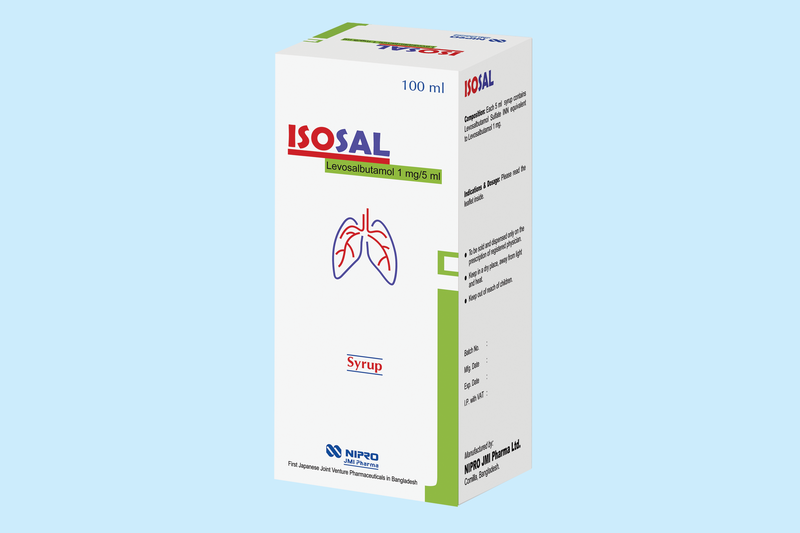 Isosal(Levosalbutamol) is a single isomer beta-2 agonist that differs from racemic salbutamol by elimination of (S)-salbutamol. 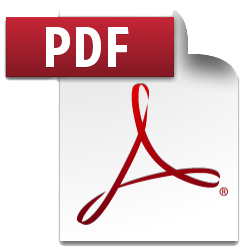 Levosalbutamol is an effective bronchodilator whose primary mechanism of action is not inhibited by (S)-salbutamol.Thus, when compared with racemic salbutamol, clinically comparable bronchodilation can be achieved. Levosalbutamol produces bronchodilatation through stimulation of beta-2-adrenergic receptors in bronchial smooth muscles, thereby causing relaxation of bronchial muscle fibres.